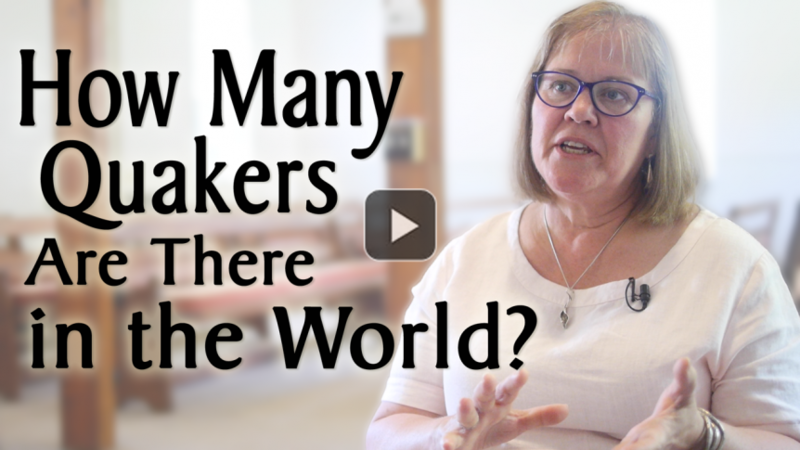 Friends around the world are celebrating WORLD QUAKER DAY on 7 October 2018. This page contains links to reports from all the FWCC Sections.Click on any Section name to see the reports. Please email your photos and reports to submit@worldquakerday.org. If you have a video to share, please send it to submit@worldquakerday.org via WeTransfer. You can see how the 2017 event was celebrated here.